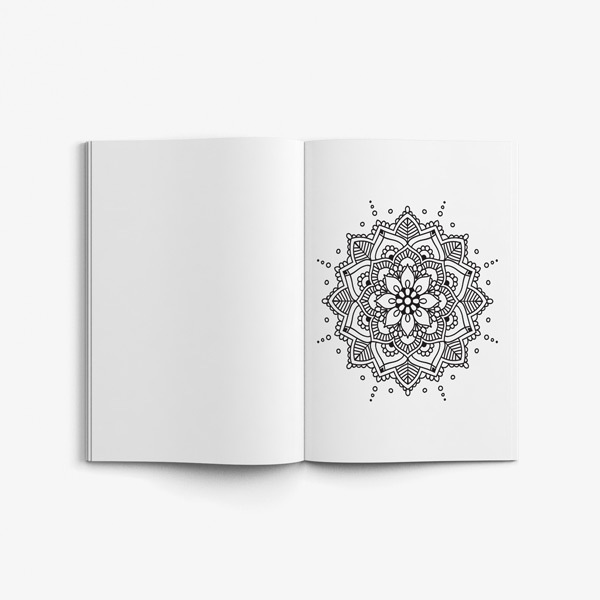 Coloring is a great way to relax and let the stresses of the day wash away. 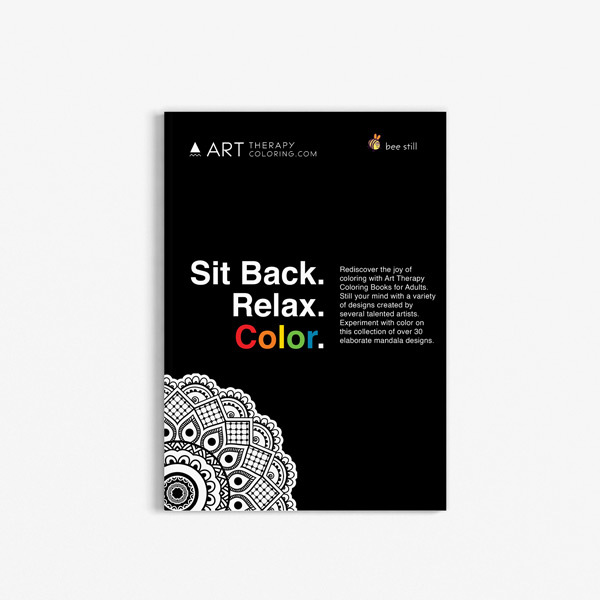 Coloring is an amazing activity for seniors because it is so calming and relaxing, because it brings ack memories and feelings of childhood, and because it actually has therapeutic benefits which help to preserve good health. 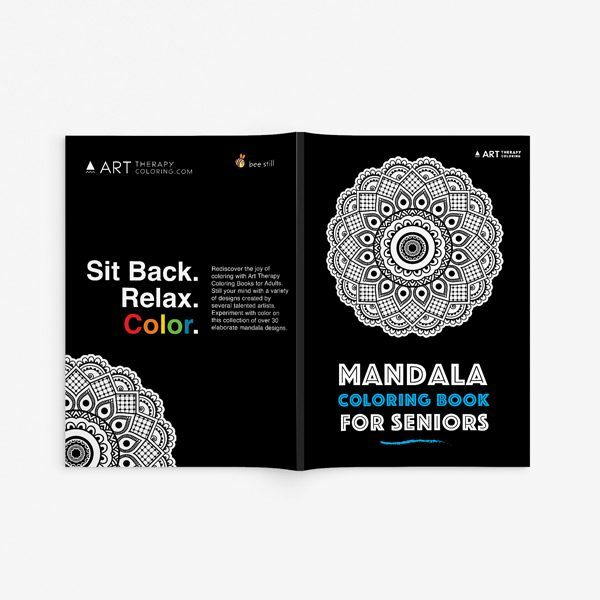 With Mandala Coloring Book for Seniors Vol. 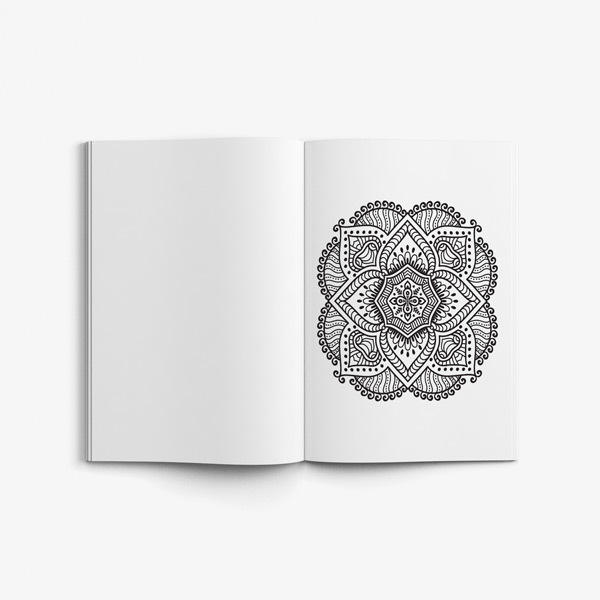 2, you get a book full of gorgeous mandala designs which are soothing, comforting, and completely relaxing to color. 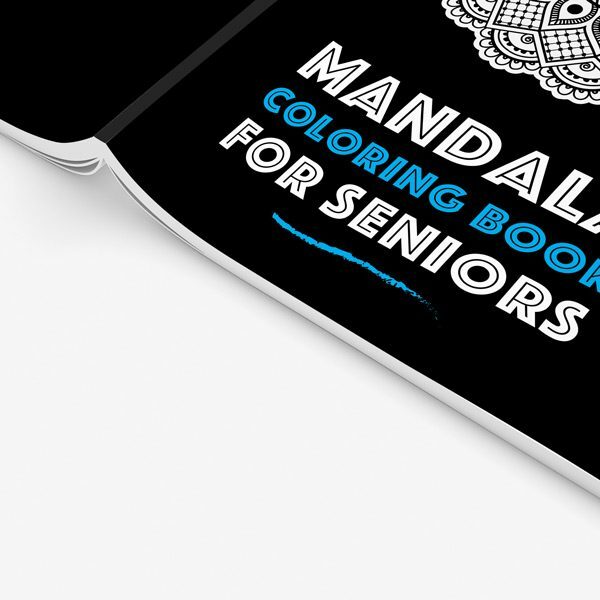 Why are coloring books for seniors so therapeutic? It has to do with the effect that coloring has on the brain. 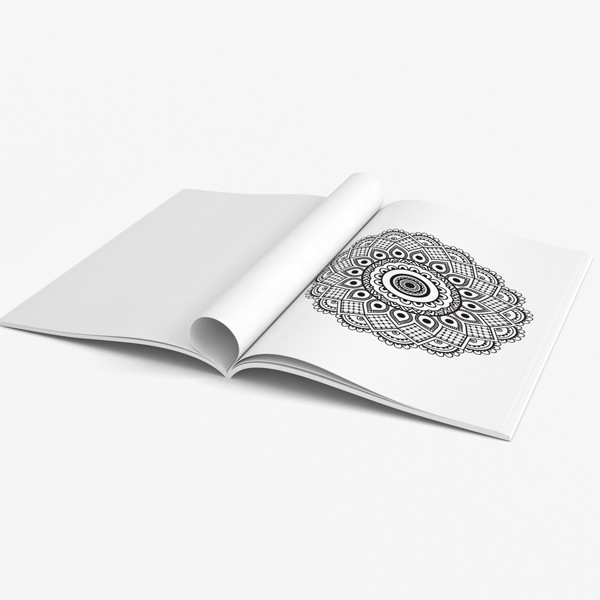 Coloring has been shown to light up the brain in almost an identical way to meditation. Meditation has been proven to create new neural connections and increase gray matter. Meditation has been shown to be neuroprotective. 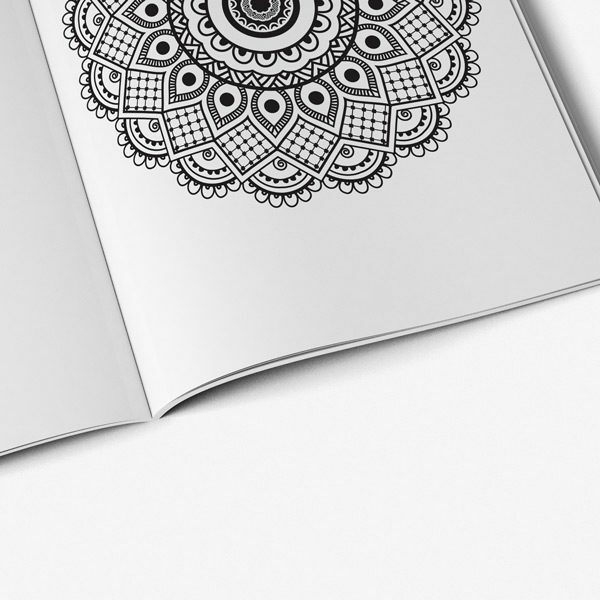 There are very good reasons to hope that coloring has the same effects on the brain as well, since we know that it creates the same sort of brain activity. 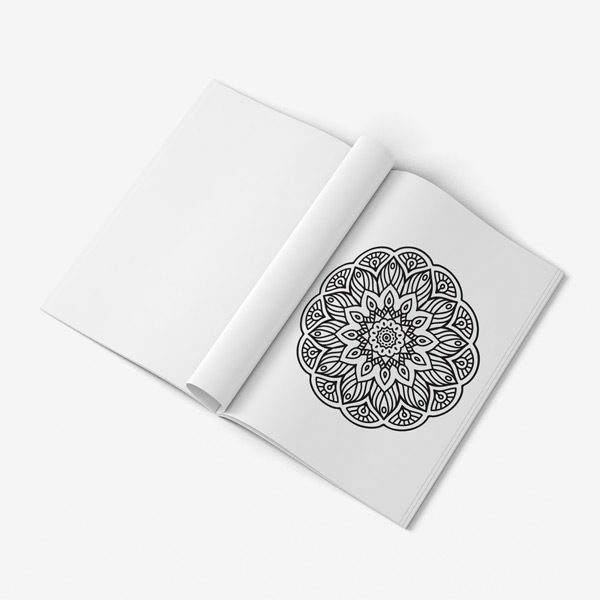 We do not yet have studies showing that coloring definitely is neuroprotective, but we do know that it has beneficial short-term and long-term effects in reducing stress, reducing blood pressure, and helping people have a more positive mood. 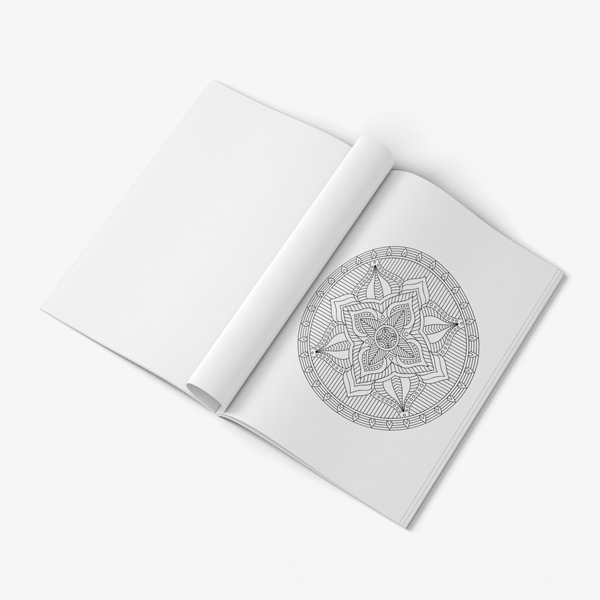 Our coloring books for seniors are designed to be fun to color without being frustrating, especially for seniors who may be experiencing hand shaking or who have a hard time coloring in extremely detailed pictures. You will find a wide variety of picture types in our coloring books for senior citizens, ranging from extremely detailed to quite simple. 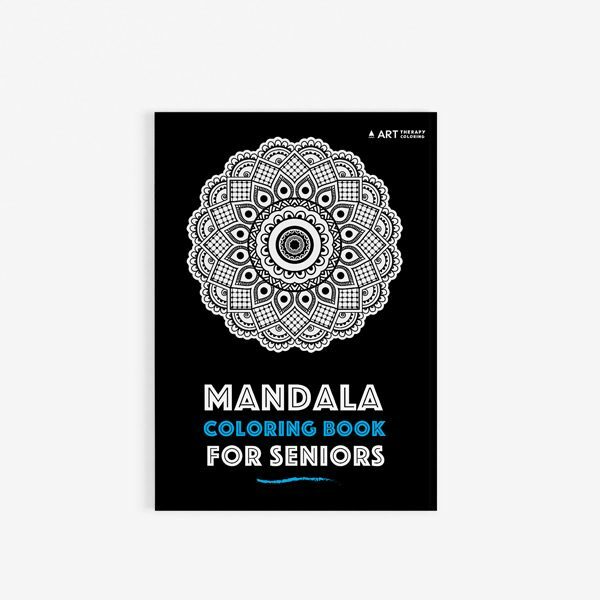 This means that there is something for everyone, no matter how good you are at coloring. 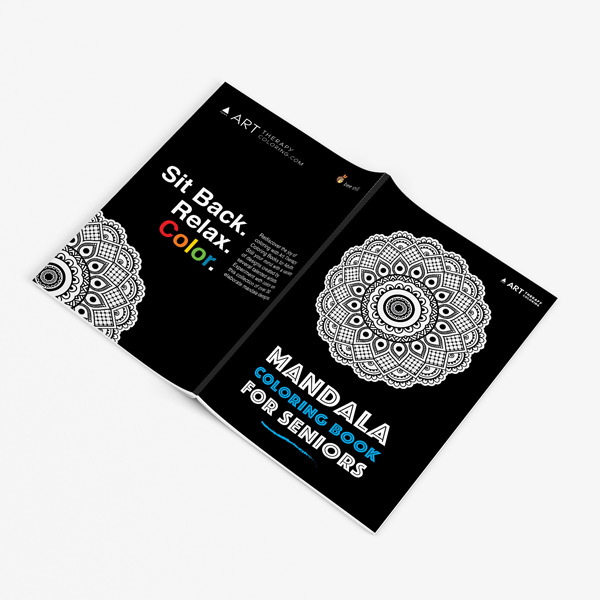 You will love burying yourself in the beautiful artwork of Mandala Coloring Book for Seniors Vol. 2!